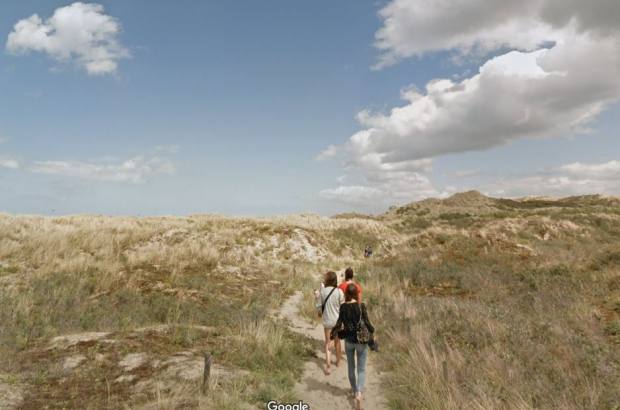 About 160km of hiking paths along the Belgian coast have been added to Google Streetview, making it easier to plan a journey to the seaside this summer. The 360-degree images were taken last summer using Google's specially equipped Trekker backpack camera, allowing access to parts of the coast inaccessible by vehicle. Local tourism agency Westtoer, which supported the Google intiative, hopes the Streetview images will allow hikers to better plan their trips to the region. "The virtual reality tour really makes you want to discover the area in real life," Westtoer said. The coastal hike begins at the French border in De Panne and includes images of the paths, dunes and beaches themselves, along to Heist near the Dutch border.